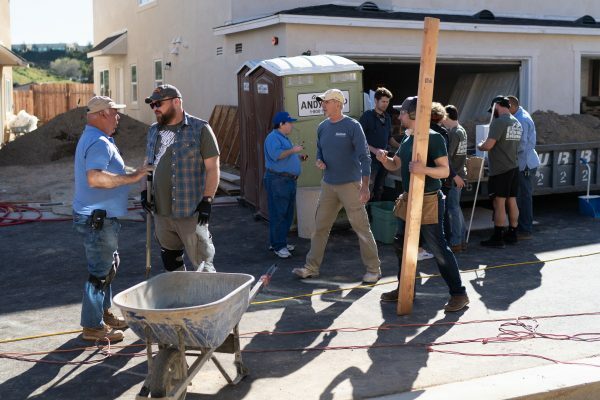 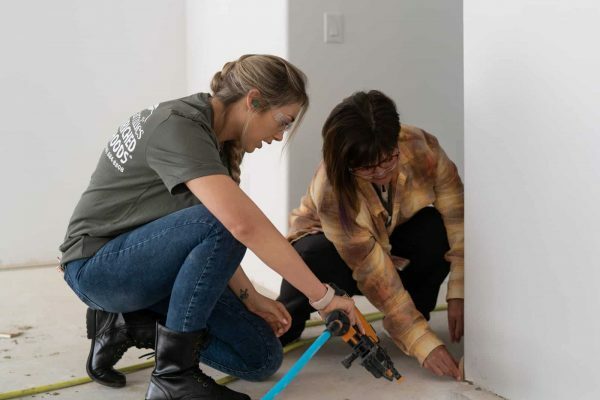 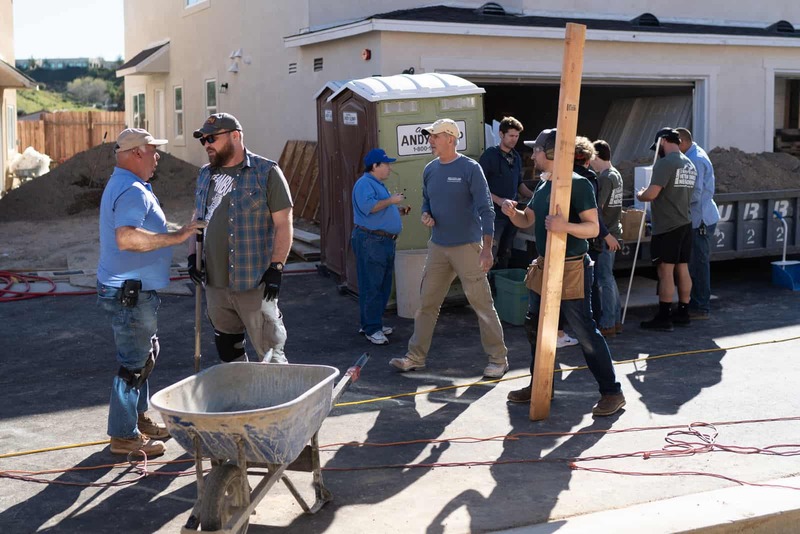 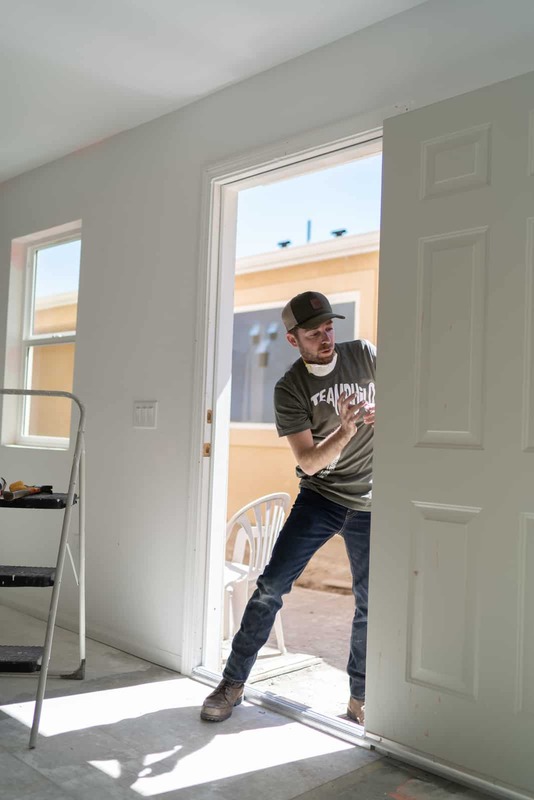 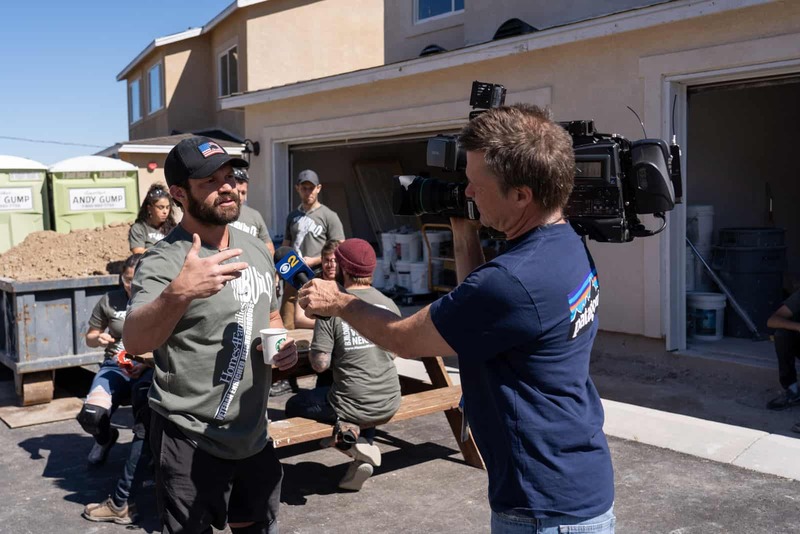 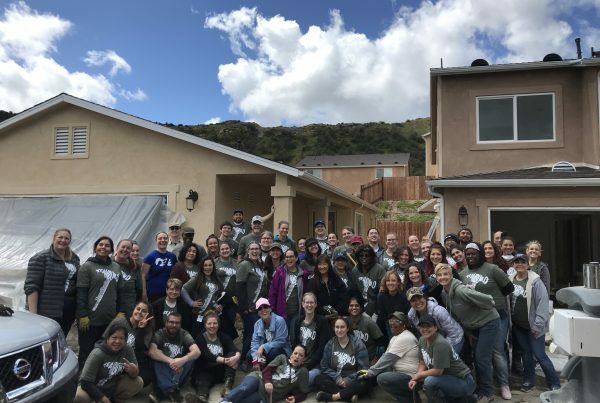 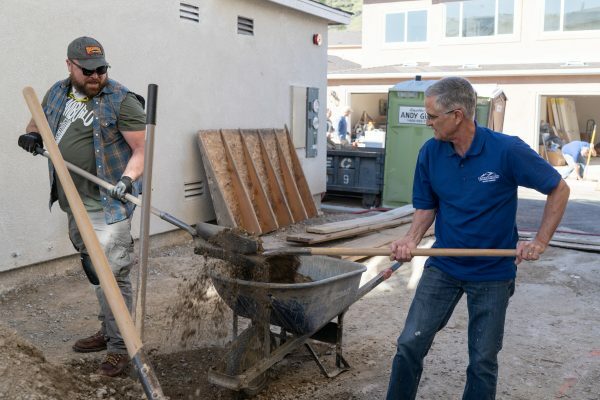 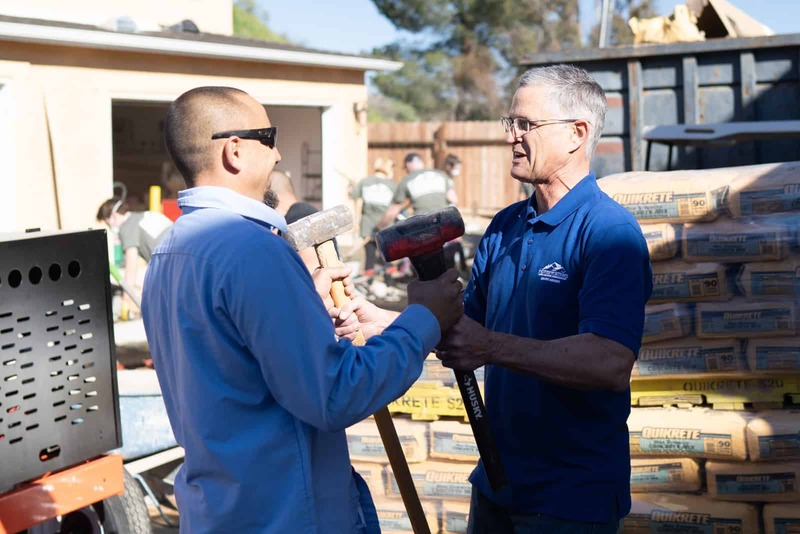 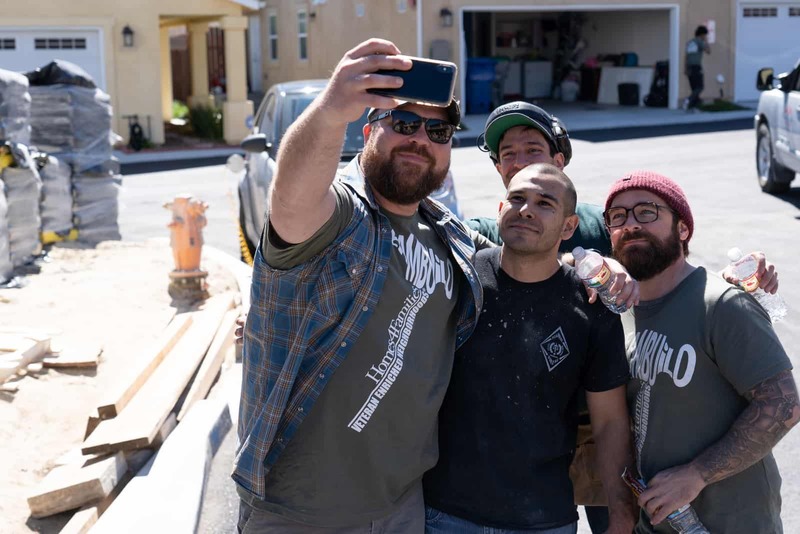 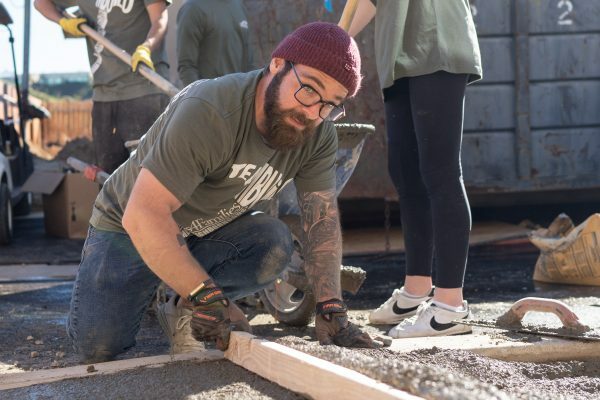 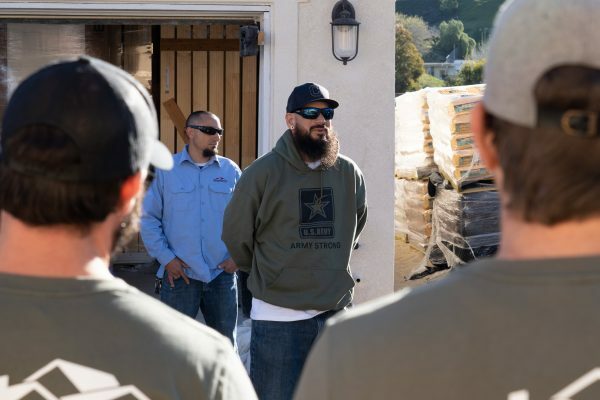 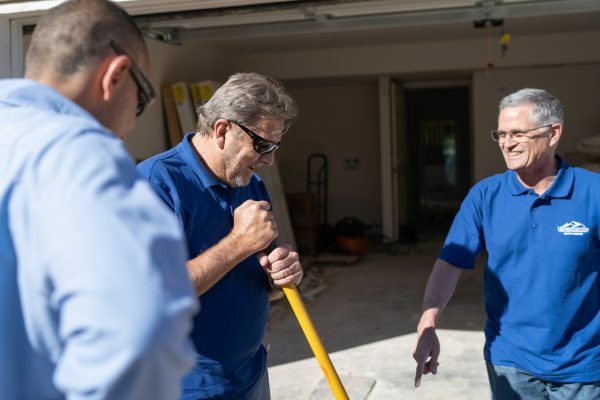 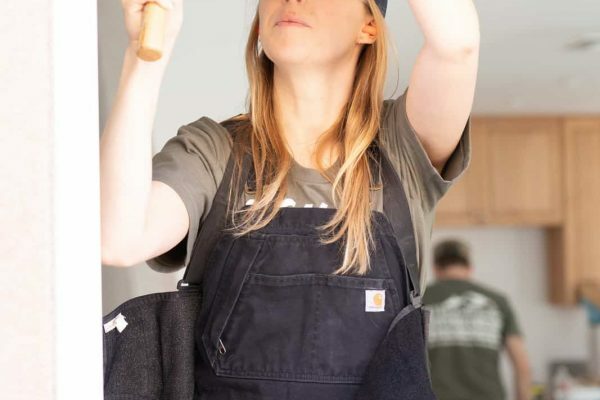 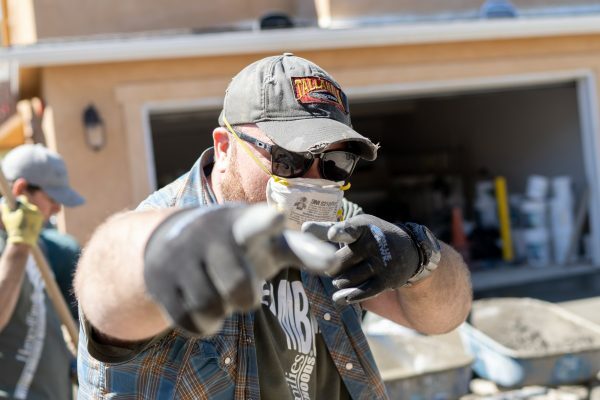 On Saturday, March 16th, 2019, Home 4 Families was honored to host their semi-annual Celebs4Vets Winter Build. 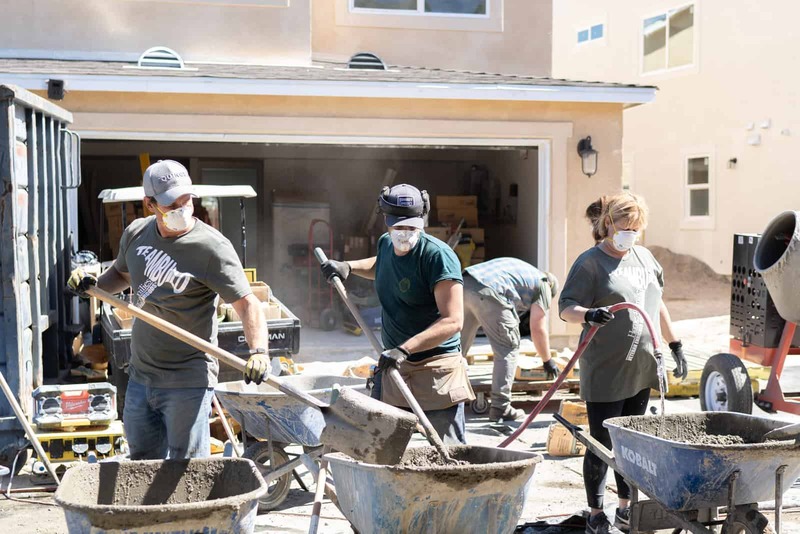 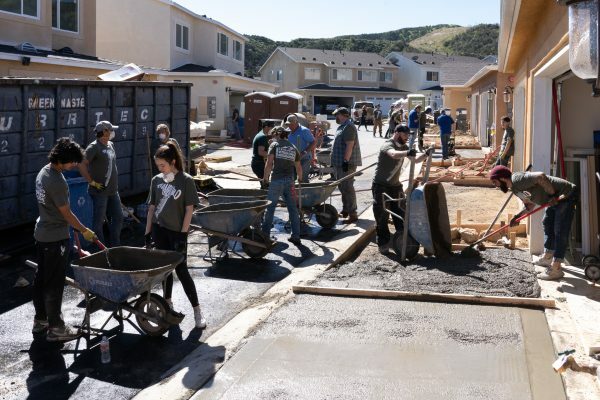 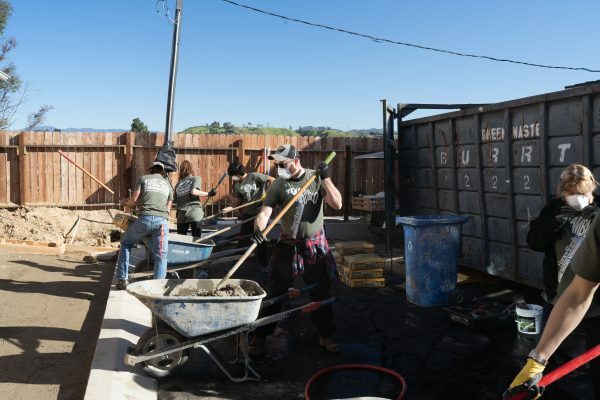 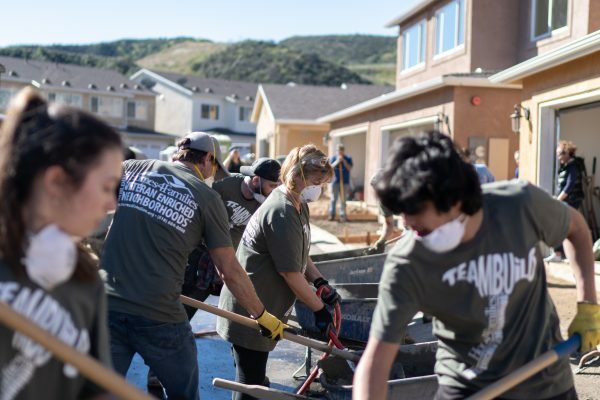 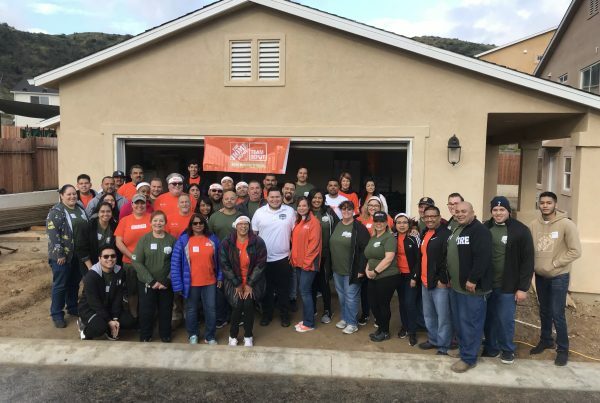 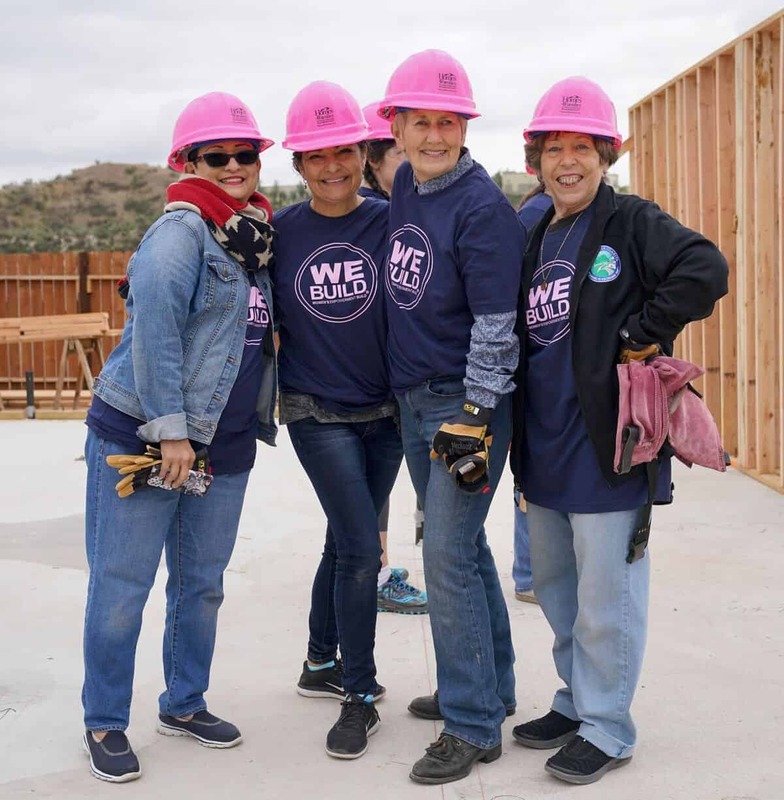 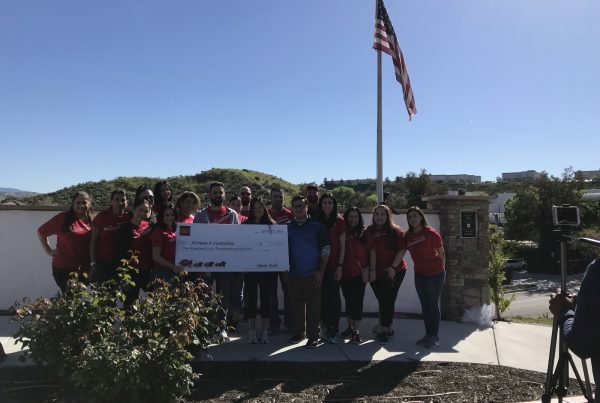 During this Celebs4Vets Build celebrities came together to help build the remaining 9 homes for low-income veterans and their families in Homes 4 Families’ 78-home Veteran Enriched Neighborhood® in Santa Clarita, California. 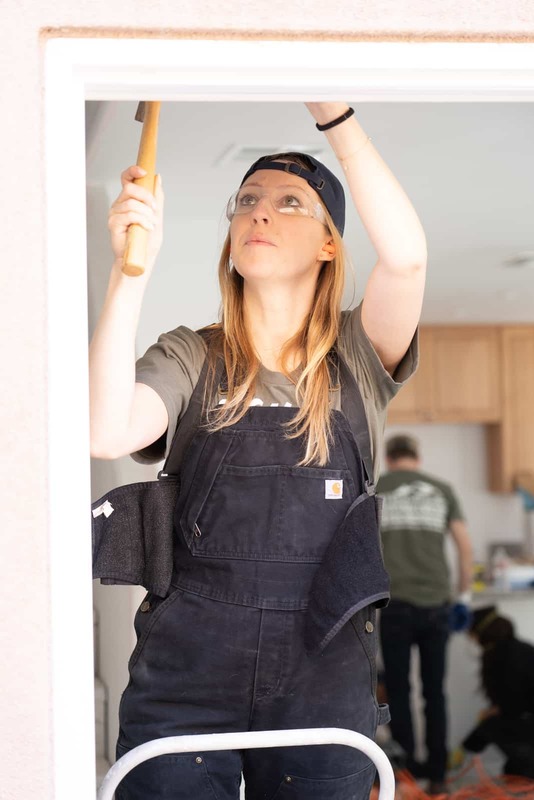 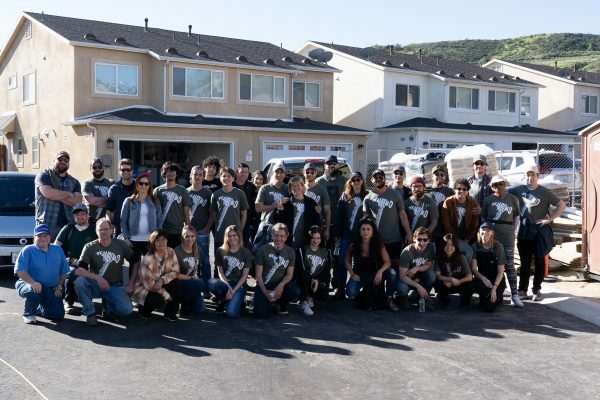 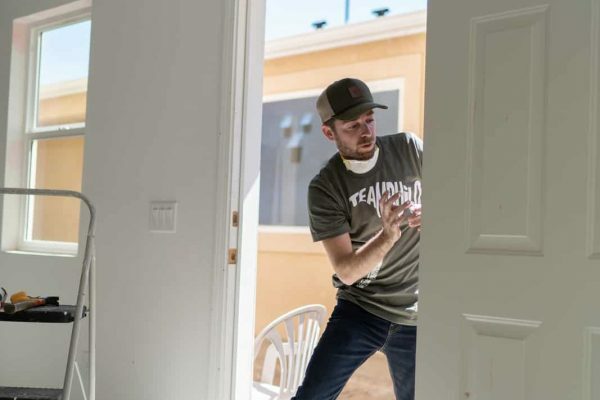 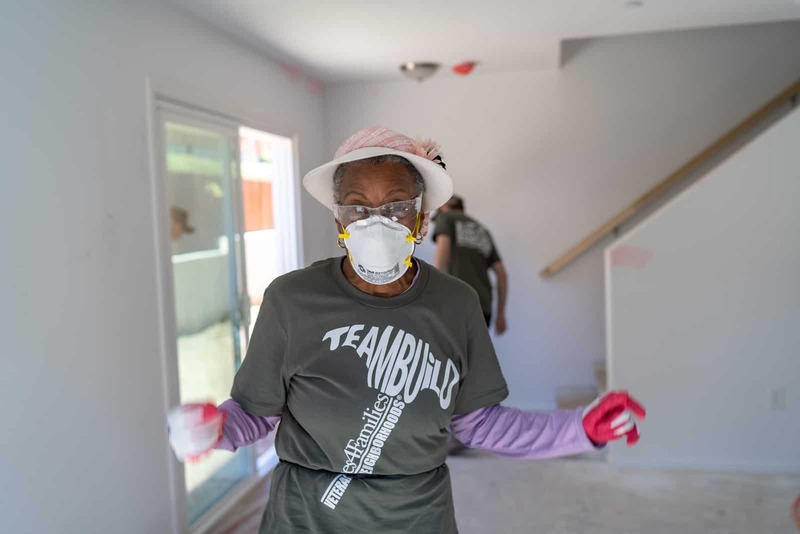 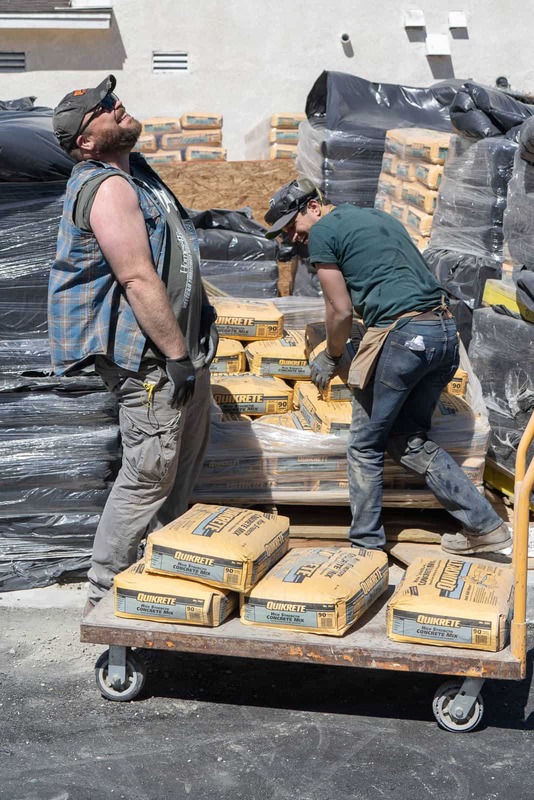 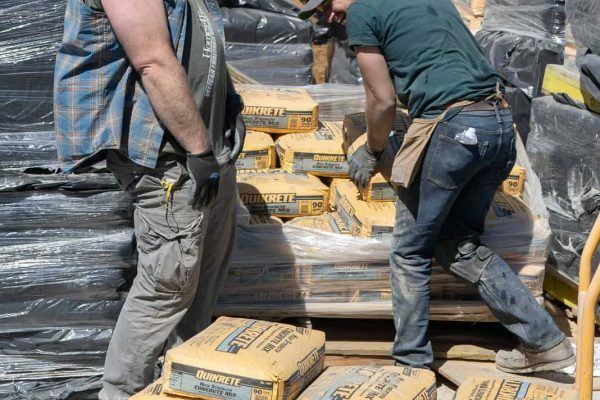 Celebrities were divided into 6 teams and each team did an incredible job rolling up their sleeves while spending the day working hard to complete these 9 homes. The Build was a huge success, with celebrity team members introducing other stars to the Homes 4 Families Mission. 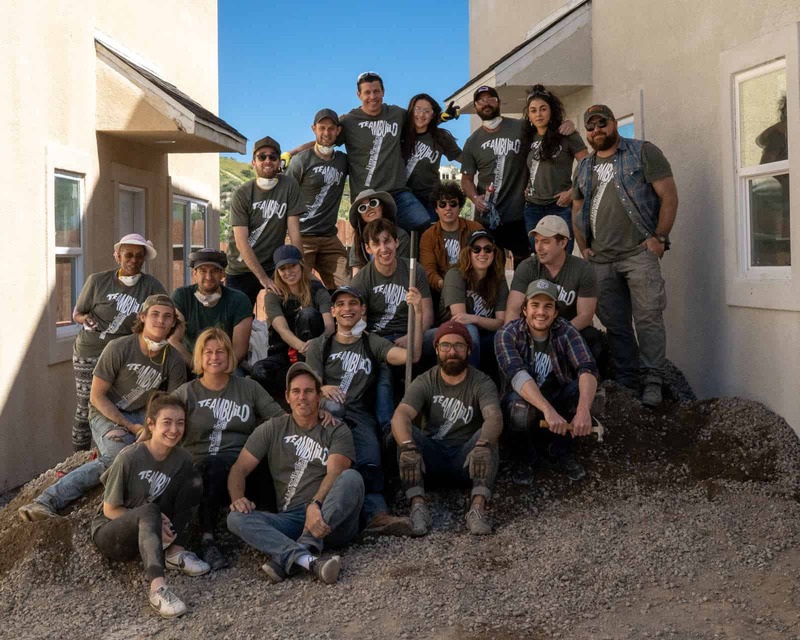 Over 40 celebrities showed up to build the homes of the brave this last Saturday, completing over $31,000.00 of volunteer work! 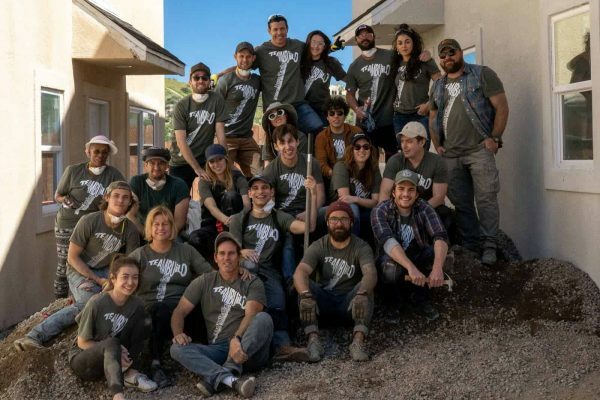 Additionally, they have raised nearly 13,000.00 on their fundraising pages for the event which will remain open through the end of the month. 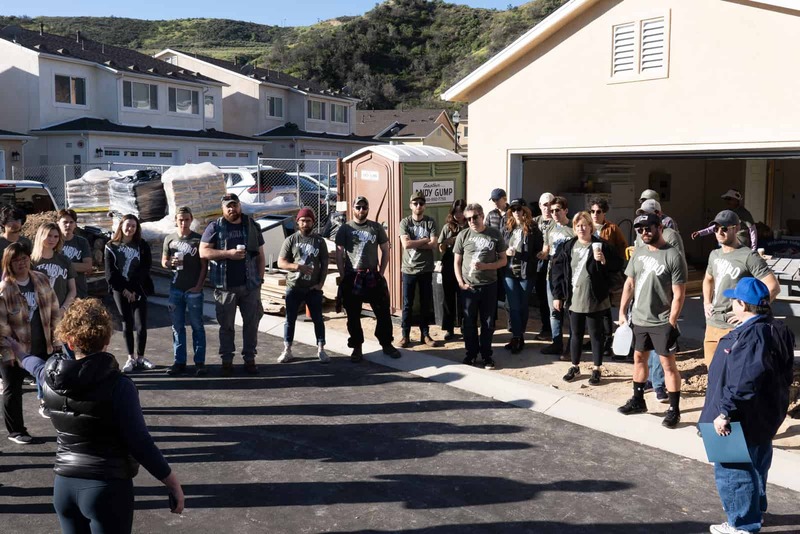 Thank you again to everyone who came out and supported our celebs at the Celebs4Vets Winter 2019 Build.